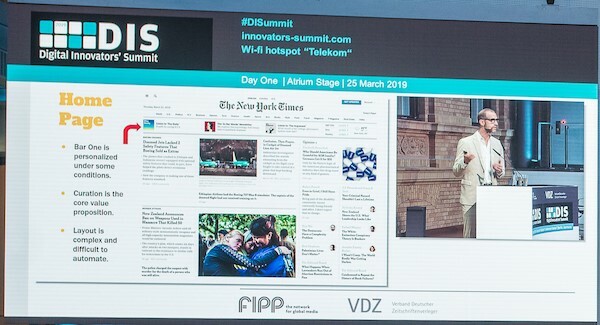 The Digital Innovators’ Summit took place this Monday 25 and Tuesday 26 March in Berlin. A killer line-up of world class media leaders presented the latest innovations from companies like Bloomberg, The New York Times, Axel Springer, Condé Nast International, BBC, and many more. It is not only necessary for media companies to change their work cultures to fight for the future of journalism, the media industry needs to work closer together to change the collective culture of the publishing industry as a whole. 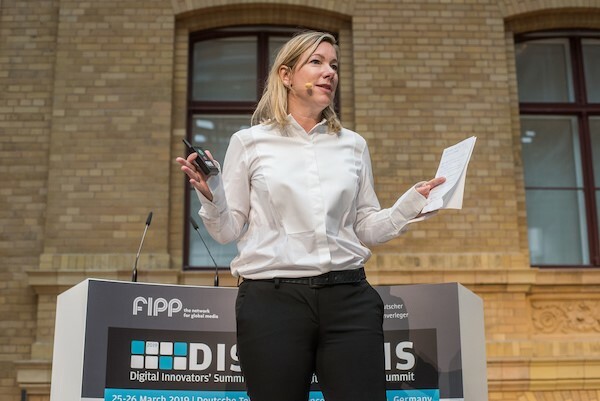 This was the keynote message from Stephanie Caspar, president of technology and data at Axel Springer, Germany, who opened the first day of the annual Digital Innovators’ Summit in Berlin. Read more. The last session of the first day at DIS featured Nick Rockwell, the CTO of New York Times. He took as his theme ‘News in the Age of Algorithmic Recommendation,’ and used the slot to explore the newspaper’s innovations in the personalisation of content. Read more. Good Food magazine’s new recipe search voice skill built for Alexa devices has this year become the strategic partner for Alexa in the UK and Ireland. 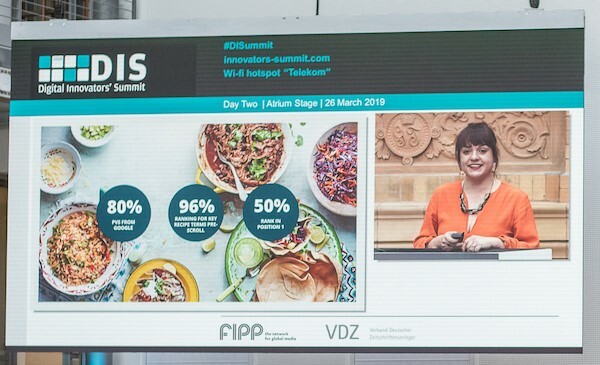 Hannah Williams, editor, BBC Good Food, UK, explained to 500 media executives from 40 nations at the Digital Innovators’ Summit in Berlin that the process to build a voice skill was sparked by statistics suggesting 50 per cent of content searches would be via voice by the end of next year. Read more. Paid content has been a surprising success for Bloomberg after launching a paywall in May last year. 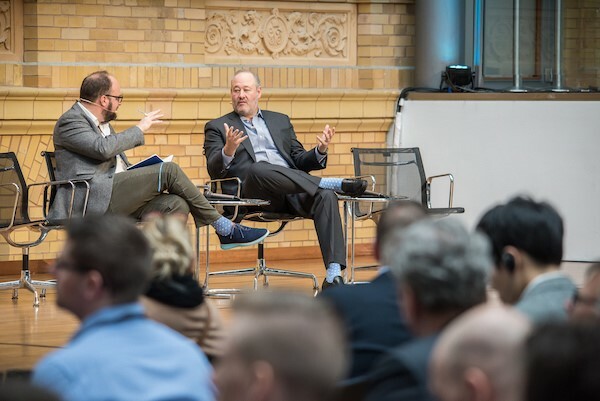 The next target is to double their subscriptions by the end of this year, said Scott Havens, global head of Digital and Media Distribution at Bloomberg, USA, during the first day of the Digital Innovators’ Summit in Berlin. Read more. How do you take a world renowned print brand and transform it into a multi-platform media company? That was the task facing Vince Errico, when he took on the role of chief digital officer at Trusted Media Brands (formerly known as the Reader’s Digest Association) three years ago. Read more. Presentation slides (where speakers have given permission to share the slides) are available here. You can also read coverage from some of the sessions here. See the DIS photo stream here. 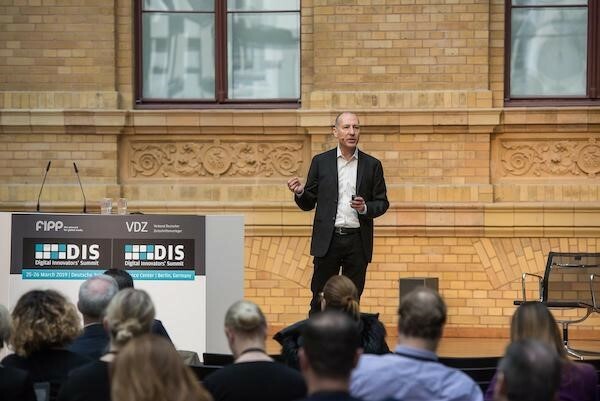 Check out the conversation at #DISummit. For more DIS stories, go to innovators-summit.com. DIS 2019 was organized by FIPP & VDZ.